The penalty point system for drivers needs to be fine-tuned for the private sector, as it can cost people their livelihoods, according to the Chamber of Small and Medium Enterprises (GRTU). The system, extended to all drivers on December 1, sees drivers losing their licence for two months if they accumulate 12 penalty points over 12 months. CEO Abigail Mamo told this newspaper that despite consultation on general road safety last year, the GRTU’s recommendation to distinguish between commuting drivers and those whose livelihood depended on driving had fallen on deaf ears. The latter spent longer hours on the roads, so they were at a higher risk of accumulating penalty points. While the GRTU welcomed the extended system, it was unfair those with a higher risk were not being afforded a higher number of points, Ms Mamo said. 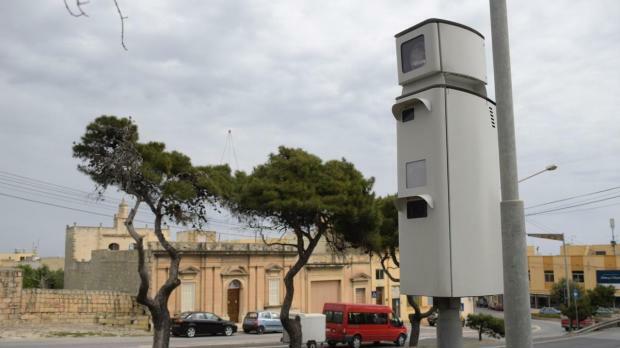 Drivers were refusing to own up to over-speeding contraventions and threatening their employers with seeking employment elsewhere. And since company owners or executives could not afford to lose employees, they now had the added burden of clearing their record, since company cars were usually registered under their name, she said. Meanwhile, when it comes to car rental and leasing companies, they usually pay off their clients’ fines immediately so as not to incur further penalties. This means that when the system was initially implemented, the person in whose name the cars were registered was unknowingly admitting to the contravention and taking on the penalty points. While such issues were being ironed out with the Local Enfor-cement System Agency (Lesa), it was a pity they were being tackled after the launch of the system rather than before, Ms Mamo said. The penalty point system was extended to all drivers at the beginning of this month, having applied previously only to those who had recently obtained their licence. In all, there are 29 contraventions for which penalty points are imposed on drivers.